What does your business do / offer? I make jewellery and offer jewellery making workshops. What made you set up on your own? I wanted to turn my passion for craft making into a business. What have you found the biggest challenge to date? Getting the exposure of my business and what is has to offer to the right customers. What do you find most rewarding about running your business? Meeting new people who share a passion for craft making and seeing their achievements after they have completed my course. 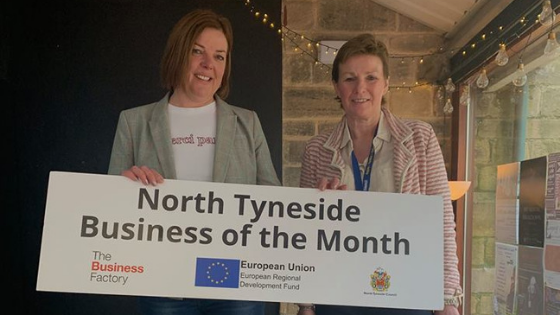 What makes North Tyneside a good place to run a business? Great support from The Business Factory and a great network of local people. What one piece of advice would you offer to somebody looking to set out in business? Be patient and confident in what your business has to offer. It takes time.